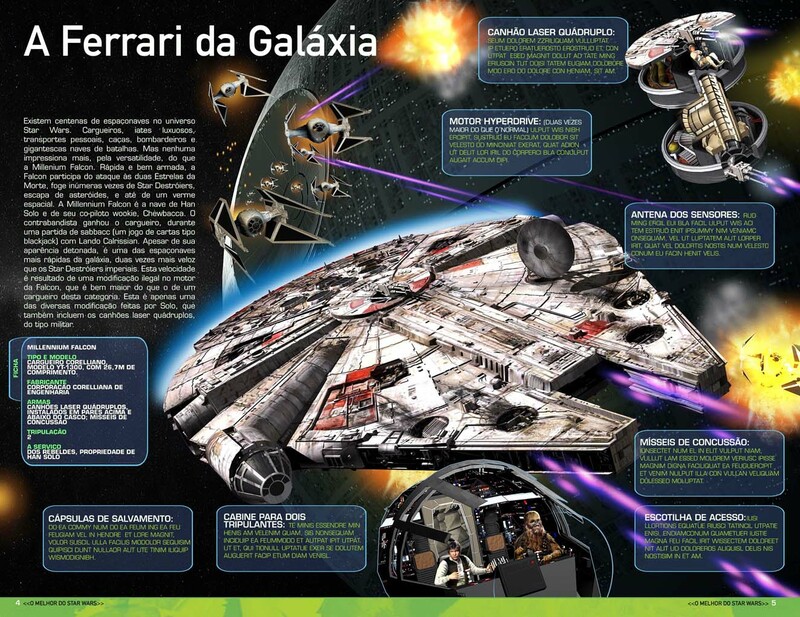 This infographic of the Millennium Falcon by Brazilian artist Alexander Jubran looks very professional so i wonder if it’s for a local magazine, or something. I’ve asked him if there’s an English translation. I particularly like the way that he has chosen to illustrate the cutaway of the central gun well. 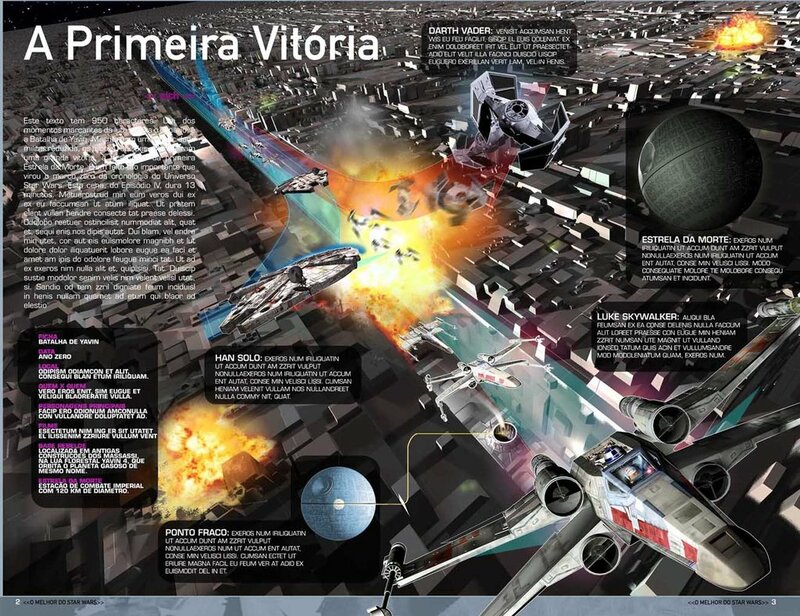 There’s also a very nice infographic of the final part of the Battle Of Yavin. This entry was posted in Art, Things that i don't have yet... and tagged Alexander Jubran, Death Star, Millenium Falcon, Millennium Falcon, Star Wars. Bookmark the permalink.